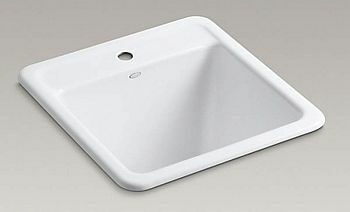 Adding a utility sink to your laundry room or other area in your home is a convenient upgrade that adds to the functionality of your home. 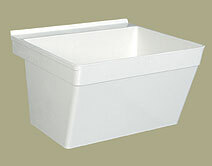 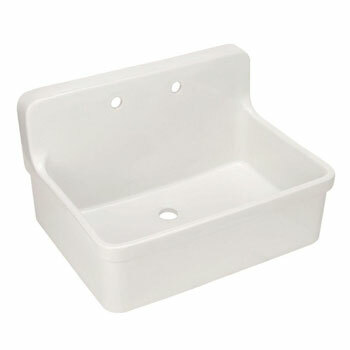 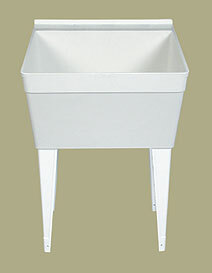 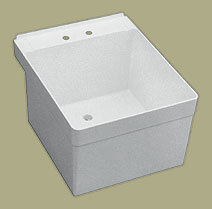 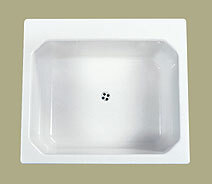 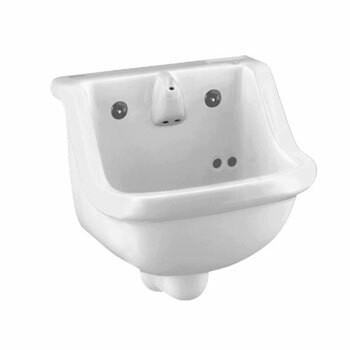 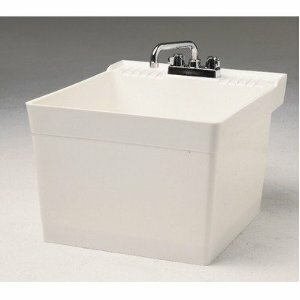 FaucetDepot.com carries a huge of selection of handy utility sinks as well as the utility sink plumbing supplies that you are looking for to make your utility sink installation easier and hassle free. 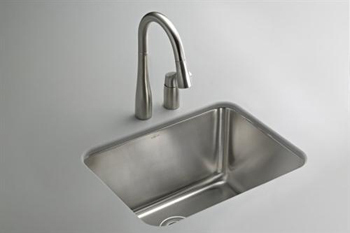 At FaucetDepot.com, we have become an industry leading retailer among home plumbing suppliers, and we use our many resources to bring our customers the high quality, durable home plumbing products that they can count on when shopping with us from reputable brands that manufacture only the highest quality products in the world, such as Kohler and Blanco – household names that have built their reputations based on quality craftsmanship and dependability. 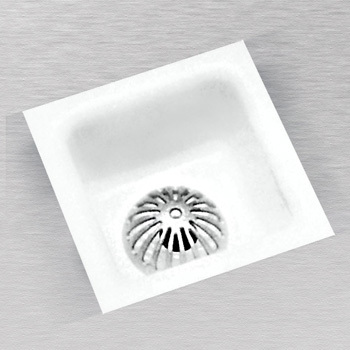 So whether you are looking for a stainless steel utility sink or one of our many other styles of utility sinks, you will find just what you are looking for when shopping with FaucetDepot.com, at a price that you can afford.